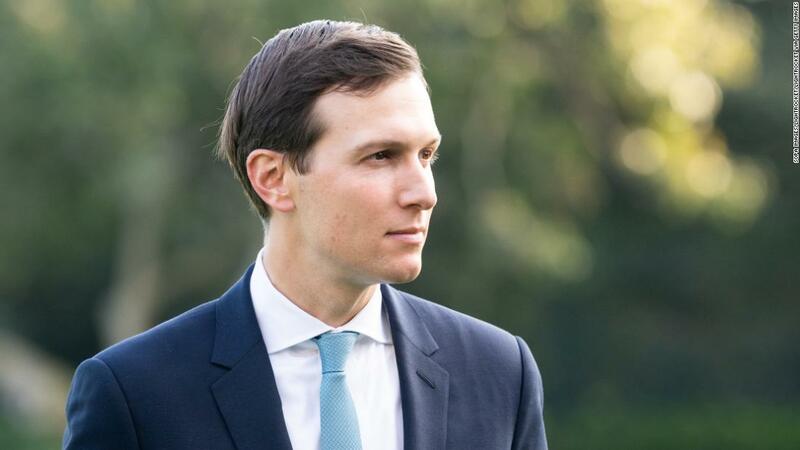 The President's son-in-law and senior adviser, Jared Kushner, continued to have private conversations with Saudi Crown Prince Mohammed bin Salman following the murder of journalist Jamal Khashoggi, according to The New York Times. . . .